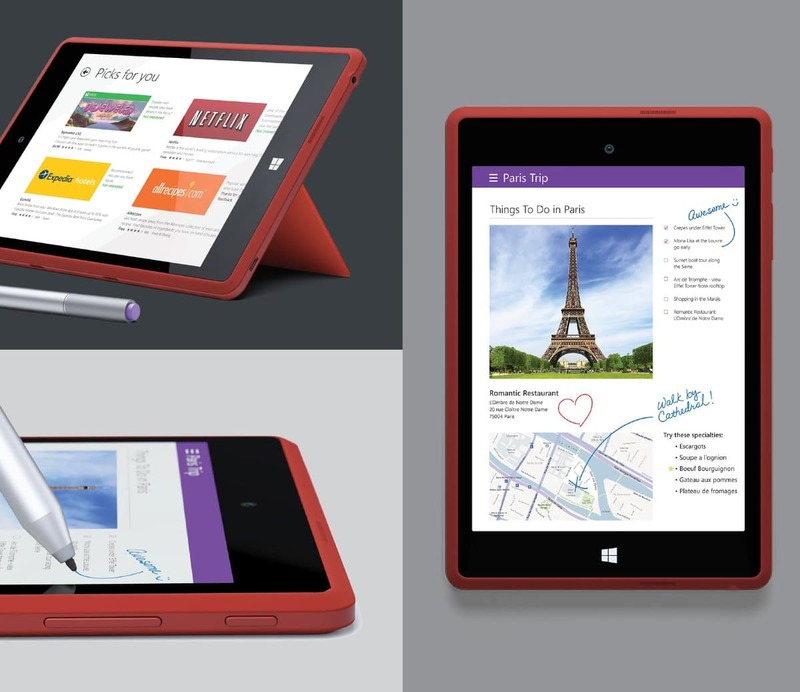 Back in 2014, Microsoft had planned to launch the Surface Mini tablet at an event. 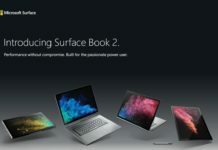 However, Microsoft’s CEO Satya Nadella and Stephen Elop reportedly cancelled the Surface tablet just 2-3 weeks before the event. It was powered by Windows RT, a failed operating system for ARM based devices. 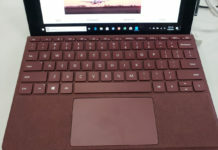 Compared to other Surface devices, the Mini’s hardware wasn’t good at all. 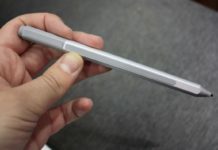 We have already seen the images of the Surface Mini and today the full specifications of the Surface Mini have been posted by Evan Blass (popularly known as evleaks). 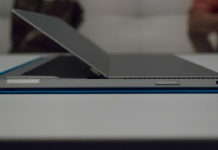 Surface Mini full specifications have been revealed. The tablet had a 7.5-inch display with 1440×1080 resolution and 240ppi. 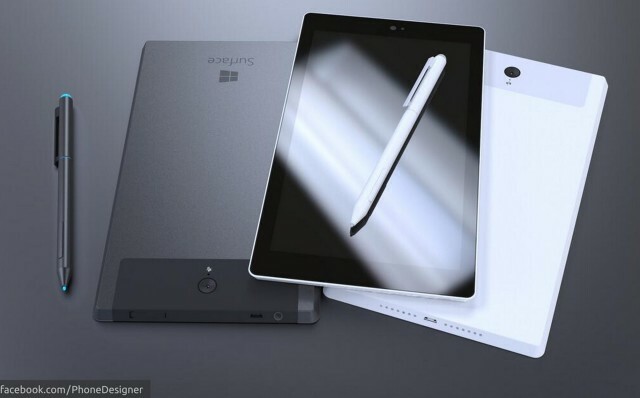 Microsoft was working on two variants of the device, the affordable one had with 1GB of RAM and 32GB storage. Another variant of the tablet had 2GB of RAM and 64GB of storage. On the front, it has 2MP camera, stereo speakers with Dolby technology. The tablet features 5MP rear camera wuth autofocus. On the sides, it has MicroUSB, MicroSD card reader, headset and cover ports. Just like any other tablet, Microsoft had also added the Ambient light, accelerometer, Gyroscope and Magnetometer sensors to the Mini. The device would have come in black, red and blue colours. 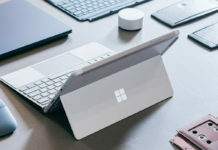 Microsoft cancelled the Surface Mini for the good as Windows RT failed. Microsoft is already working with Qualcomm to launch Windows 10 ARM device.